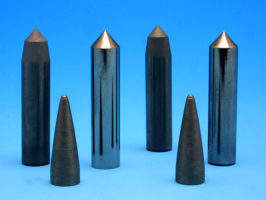 PLANSEE Tungsten Alloys, formerly known as CIME BOCUZE is one of the world leaders in the field of development and production of tungsten alloys components. These components made of our well known DENAL® material are ideally suited for a wide range of ammunitions, from small to large calibre. The combination of our innovation, process mastery and strict inspection policy brings to our products a quality level that meets the most severe demands. PLANSEE Tungsten Alloys commits its unique blend of competencies and experiences at your service. Our fully integrated research and development centre allows us to remain one-step ahead in the development of the highest quality materials. Our culture of quality has been rewarded with ISO 9001:2000 and EN 9100.2003 (aerospace) certifications. We combine our production capacity (up to 600t per year) with high-reactivity and an open-minded, partnership orientated, marketing development strategy. Pre-formed fragments for naval and artillery ammunitions are available for 40mm, 76mm, 105mm and 155mm… calibre ammunitions. In order to take into account new environmental recommendations, PLANSEE Tungsten Alloys developed a new DENAL® cobalt free material. 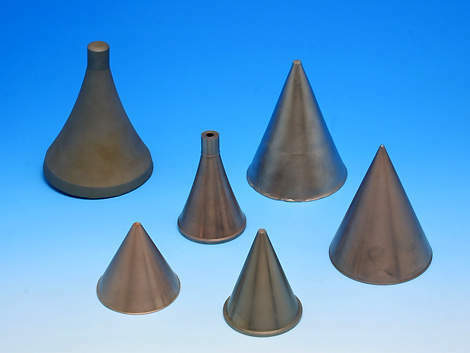 Our research and development centre took up the challenge to develop environmentally friendly DENAL® materials dedicated for KE penetrators which preserve the properties and performances to a very high degree – up to 1510 MPa of Yield Strength. 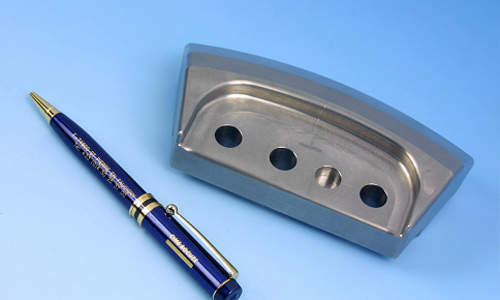 Environmentally friendly DENAL® is now produced and can be used for large and medium calibre KE rounds, core for medium calibres, and fragments. We are partners of major aerospace manufacturers thanks to our know-how and quality understanding, certified by ISO 9001:200 and EN 9100. 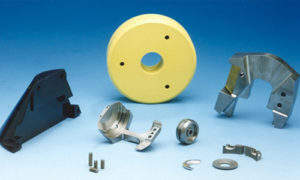 Under the brand names of Densimet® and Inermet® heavy alloys, PLANSEE Tungsten Alloys provides a wide range of components for aerospace applications. Thanks to their high density and high mechanical characteristics, our products meet the most severe requirements and are frequently used as flying safety parts. We have the pleasure to inform you that PLANSEE TUNGSTEN ALLOYS will exhibit to Eurosatory 2010 which will be held form the 14th to the 18th of June at Paris Nord Villepinte. It will be the occasion to present our most advance tungsten alloys components dedicated for the defence industry.